ETCS Level definitions are related to the trackside equipment used, to the way trackside information reaches the on-board units and to which functions are processed in the trackside and in the on-board equipment respectively. 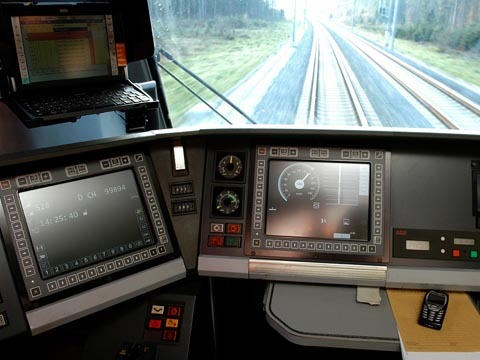 The different ERTMS/ETCS application levels (short: ETCS Levels or Levels) are a way to express the possible operating relationships between track and train. ETCS Level definitions are related to the trackside equipment used, to the way trackside information reaches the on-board units and to which functions are processed in the trackside and in the on-board equipment respectively. More information can be found in “Railway signalling since the birth to ERTMS” white paper available in the “White Papers” section.